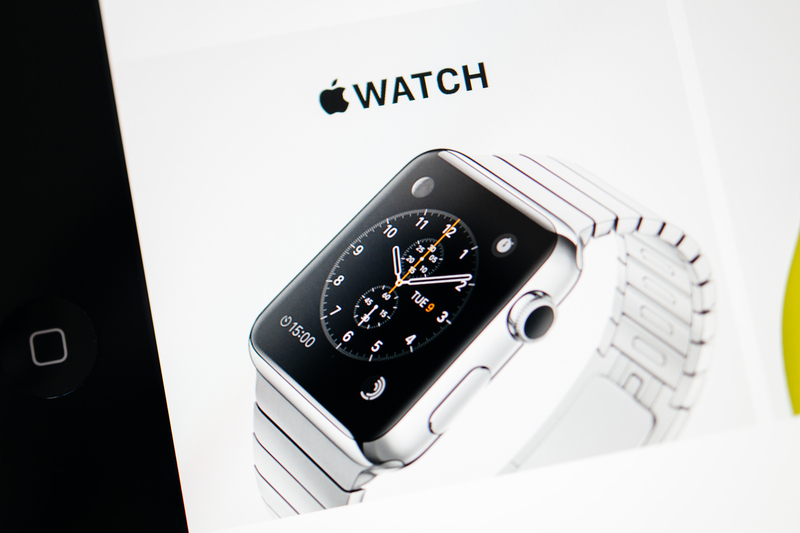 When it comes to what you bought your Apple Watch for, there are many different reasons that usually depend on the person. 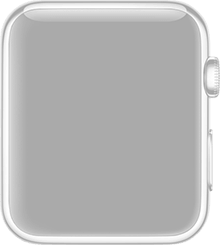 But, when it comes to apps for the watch, it can be difficult to know which are available and which work well. These five Apple Watch apps provide total convenience. They each work very well and provide useful features. 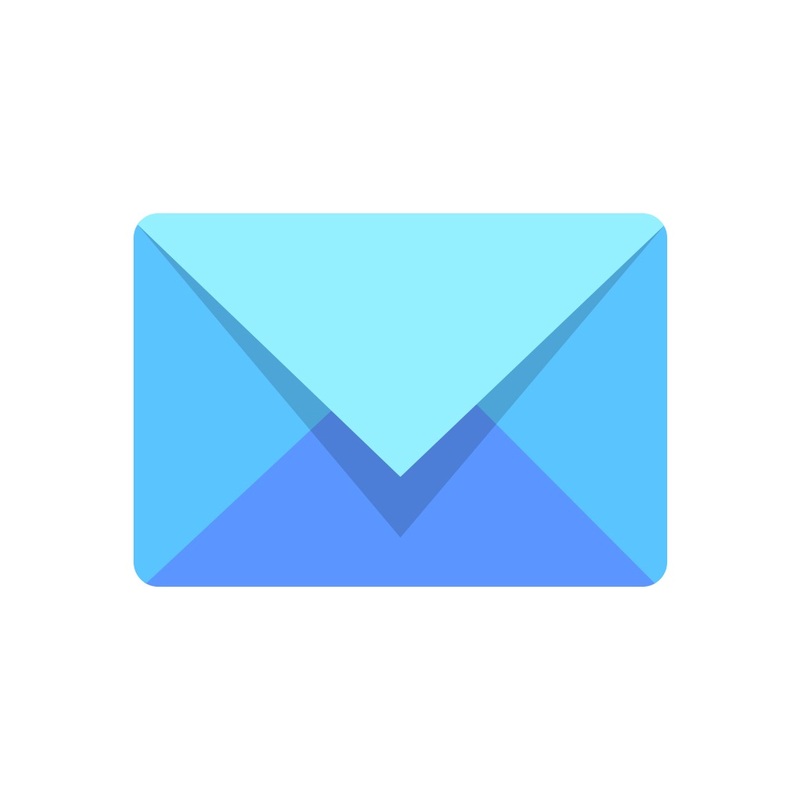 CloudMagic Email is a good alternative to the default email app on your device. It works with popular email types such as Exchange, Gmail, iCloud, and Yahoo Mail. The overall app has other great features like customizable reminders, multiple email accounts, and integration with Zendesk, Evernote, Salesforce, and more. On the Apple Watch, CloudMagic works very well. You can select which inbox you would like to access each time you open the app. Clearly marked are unread emails and replying is easy with preset responses or the microphone option. The Glance shows your most recent email from each account. Notifications let you read the email as well as reply, delete, or archive it. 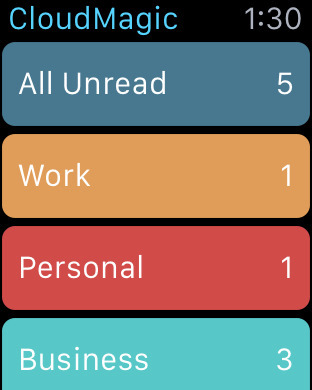 As a bonus, the colors chosen for each account on your iPhone carry over to the Apple Watch. CloudMagic Email is available for free on the App Store. The free version allows up to five email accounts, and the subscription-based CloudMagic Pro provides unlimited accounts. 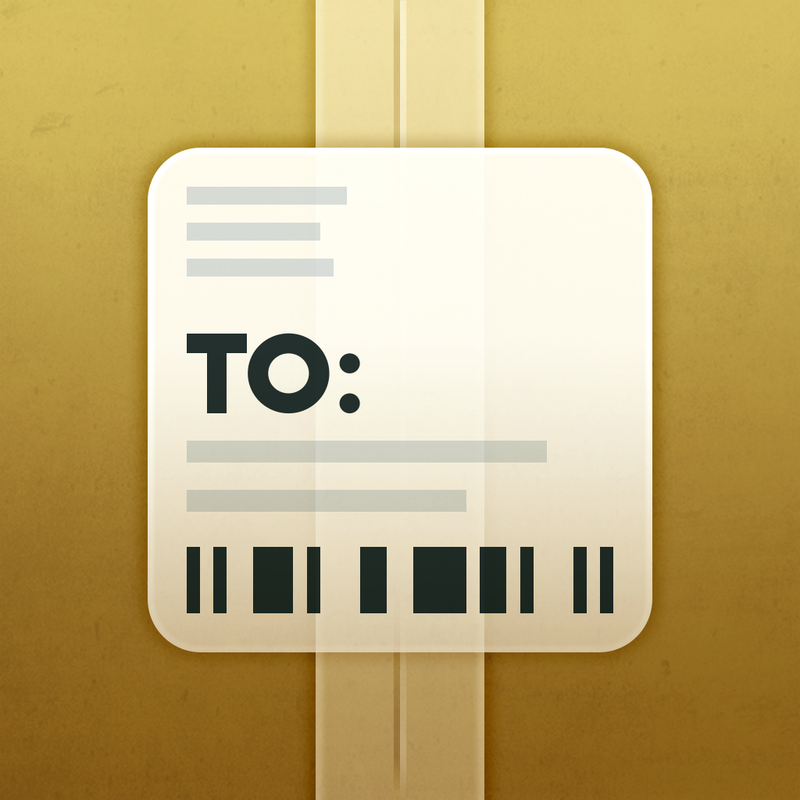 There are a lot of different package tracking apps, but for the Apple Watch, Deliveries is a wonderful choice. If you receive a lot of packages, then you know that keeping up with those deliveries is important. With the Deliveries app on iPhone, you can see a list of your packages with estimated days remaining. You can also add delivery dates to your calendar and quickly check for updates in the notification center. 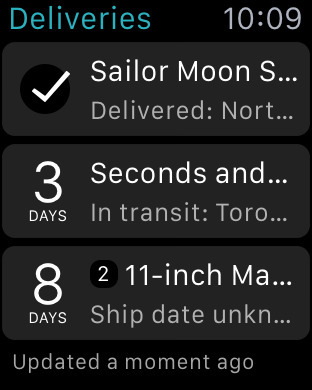 On the Apple Watch, Deliveries provides a list of items in transit along with the number of estimated days until delivery. There is also a map view when selecting an item and a notification for those items out for delivery. The Glance feature shows what is expected today. Deliveries is a convenient way to keep up with your packages. This app is available for $4.99 on the App Store. 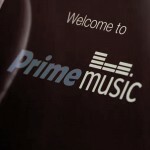 Shazam is a terrific app for identifying songs and artists with a tap. You can keep a list of those you have tagged, share them via social media, and listen to songs with apps like Rdio, Spotify, and Beats Music. On the iPhone, you can also watch music videos, see recommendations, and buy songs you like on iTunes. 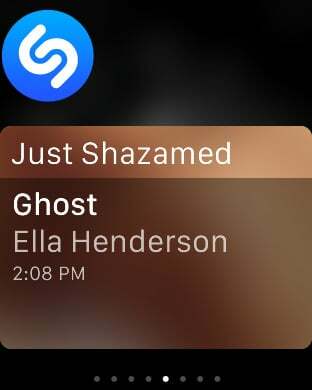 On the Apple Watch, Shazam works great. You can find out what song is playing by tapping the Shazam button. You can also choose to sing along with the lyrics display, use Handoff to purchase songs on the iPhone, and use the automatic song recognition option. The Glance feature conveniently shows your last “Shazamed” song . 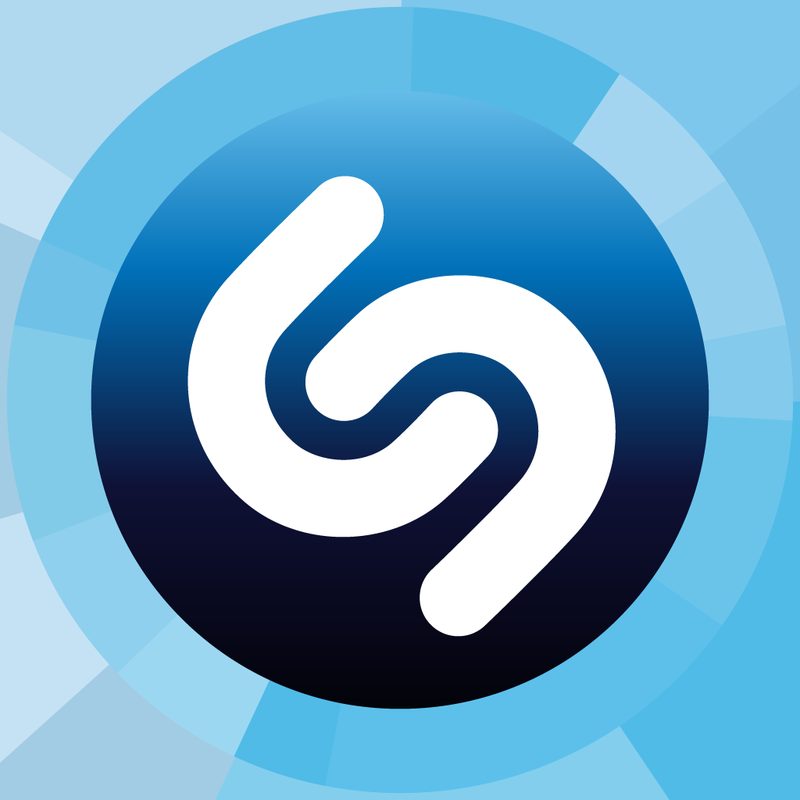 Shazam is available for free on the App Store and is a good one to have when you are out on the town. When it comes to task lists, Wunderlist is a terrific app. The features are extensive with flexible due dates and reminders, attachment options, and seamless syncing across devices and the website. The flow for setting up tasks is easy and the interface is intuitive. 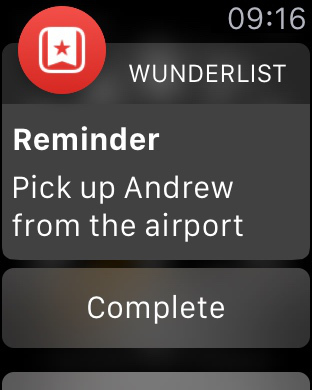 Having Wunderlist available for the Apple Watch is a huge benefit of the tool. The app itself has a nice view when opened. Your Inbox, Today, Starred, and Assigned to Me items are displayed by default. 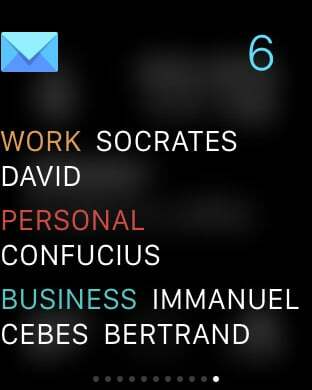 The lists visible on your watch can be configured easily in the Wunderlist app on the iPhone. The available Glance shows which task is up next for the current day and the notifications will keep you on track. 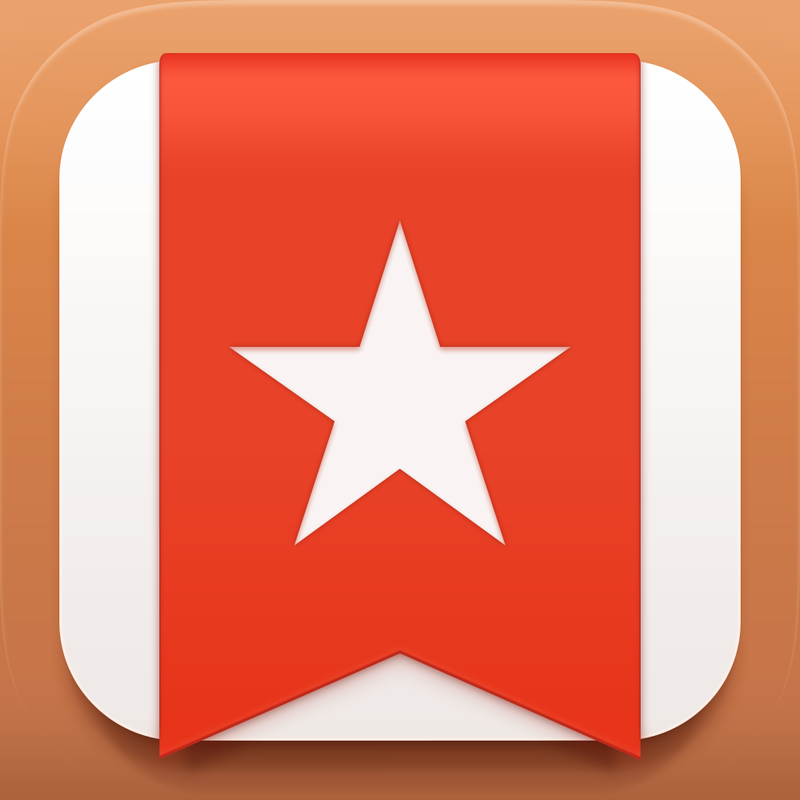 Wunderlist is available for free with in-app subscription purchase options on the App Store. 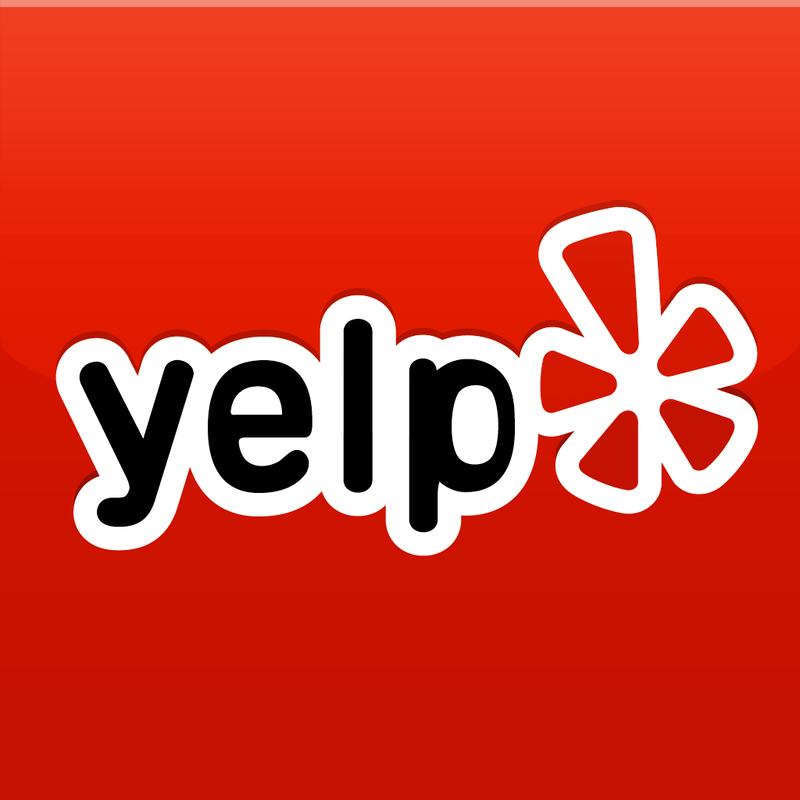 For finding local businesses, Yelp is a useful tool. You can search for restaurants, stores, or services nearby and obtain necessary details like phone number and address. Results can be filtered by distance, rating, and price. You can also read reviews, find deals, and check out photos on your iPhone. 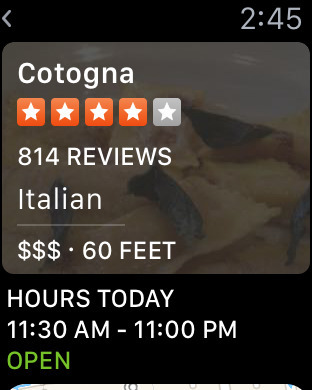 On the Apple Watch, Yelp is even better because you can find the places you need when you are already on the go. You can use the finder to locate restaurants, bars, coffee spots, or new places. You can obtain ratings, prices, and distances for each location. Clicking on a business will give even more details like hours and reviews. You can also see a map of the location and integrate with your Maps app for directions. Yelp is super handy and available for free on the App Store. There are more apps for the Apple Watch making their way to the App Store all the time. 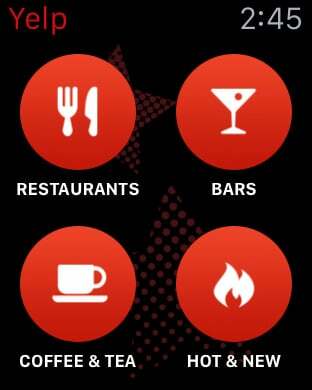 But, if you have just received your watch and are wondering which apps are essential, we feel these are must-haves.